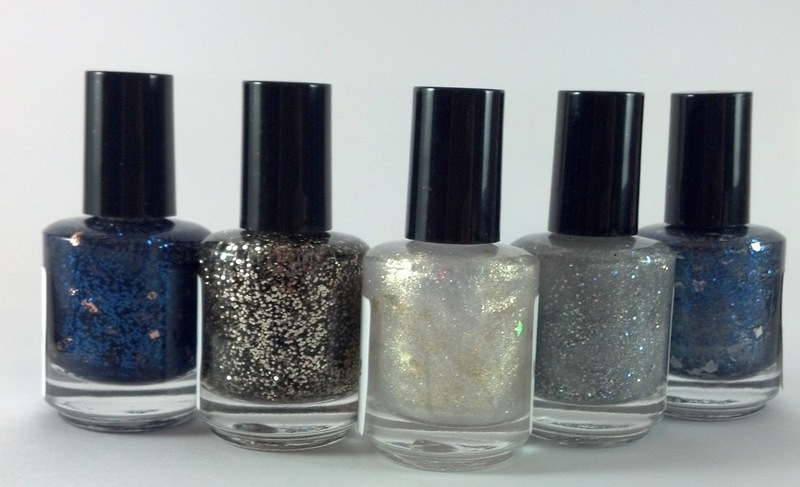 Glitter Is On Trend For Summer 2013! everywhere and I couldn’t be more excited. 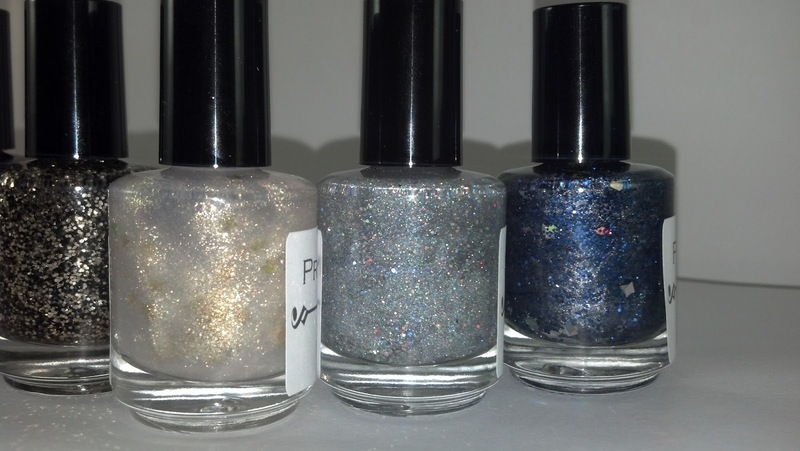 All of my polishes are of course hand mixed by me, but made in limited-edition micro batches. 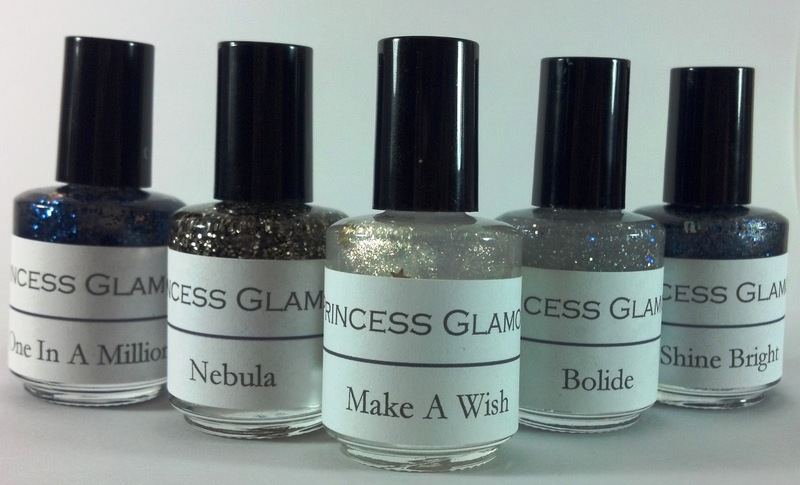 All that I have left is listed on my Etsy shop, here, so make sure to snag the ones you like before they are sold out!